WiFi is a wireless networking technology that is used around the world. A wireless network uses radio waves, just like cell phones, televisions and radios do. In a WiFi network, computers with WiFi network cards connect wirelessly to a wireless access point or “router.” The router is connected to the Internet via a cable or DSL modem. Any user within 300 feet or so of the access point can then connect to the Internet. WiFi networks can either be open, where anyone can access them, or closed, where users need a password to access them. An area that has public wireless access is called a wireless hotspot. If you’ve been in an airport, Starbucks, library or hotel recently, chances are good that you’ve been right in the middle of a wireless network. According to the Wi-Fi Alliance, WiFi operates in more than 750,000 hotspots around the world. Some cities such as San Francisco and Philadelphia are trying to use the technology to provide free or low-cost Internet access to residents. Soon, WiFi networks will become so widespread that you will be able to access the Internet wirelessly from just about anywhere. You most likely have a wireless router/access point in your home which uses exactly the same technology. WiFi has a lot of advantages. Wireless networks are easy to set up and inexpensive. They allow you to easily connect multiple computers and to move them around inside a building or WiFi coverage area without disconnecting and reconnecting wires. These days, almost all computer manufacturers are building wireless network adapters into laptops. “WiFi” is a trademark of the Wi-Fi Alliance. The term was first used in August 1999, and was coined by a brand-consulting firm the Wi-Fi Alliance had hired to come up with a catchy name. While some people have said it stands for “wireless fidelity”, it actually doesn’t mean anything at all. WiFi describes a range of connectivity technologies including wireless local area network (WLAN) based on the IEEE 802.11 standards, device to device connectivity, and technologies that support PAN, LAN and WAN connections. 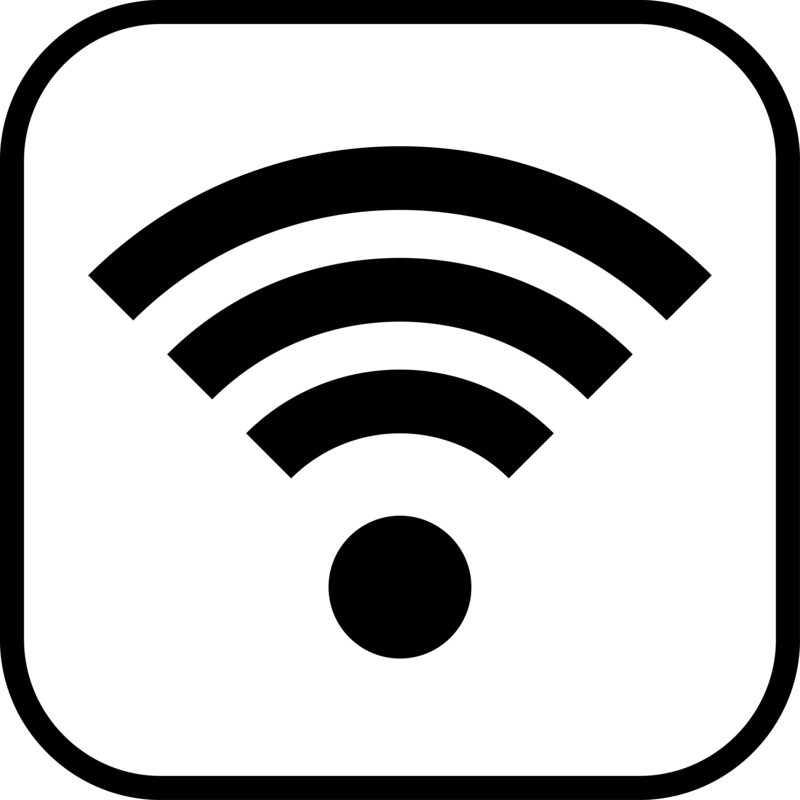 The term “IEEE 802.11” has been used interchangeably with WiFi. WiFi technology builds on IEEE 802.11 standards. The IEEE (Institute of Electrical and Electronics Engineers) develops and publishes these standards. The Wi-Fi Alliance formed in 1999 to establish and enforce compatibility standards, and to promote wireless local-area-network technology. The Wi-Fi Alliance contains more than 400 companies from around the world who have passed the Wi-Fi Alliance’s certification process. Specifically, the certification process requires conformance to the IEEE 802.11 radio standards, the WPA and WPA2 security standards, and the EAP authentication standard. The Extensible Authentication Protocol (EAP) is a protocol for wireless networks. WEP and WPA are types of security that are used to protect wireless networks, including the one you may be using at home. Wired Equivalent Privacy (WEP) was the first protection standard, introduced in 1997. By 2001, several serious weaknesses were identified so that today a WEP connection can be cracked within minutes. In response to these vulnerabilities, in 2003 the Wi-Fi Alliance announced that WEP had been replaced by WiFi Protected Access (WPA). Wifi Protected Access (WPA and WPA2) is a certification program that indicates compliance with the security protocol created by the IEEE to secure wireless computer networks. The main weakness of WEP is its use of static encryption keys. When you set up a router with a WEP encryption key, that key is used by every device on your network to encrypt every packet that’s transmitted. But just because packets are encrypted doesn’t mean that they can’t be intercepted. WiFi signals are simply radio waves, and nearly all WiFi-enabled laptops can be set to receive ALL WiFi signals being transmitted around them on a given radio channel. The process of cracking a WEP key used to require that a hacker intercept millions of packets, but that’s no longer the case. In a short time, an eavesdropper can collect a large enough sample of your transmission stream to derive the WEP encryption key, which allows them to decrypt everything being transmitted by you. Even if your router is six years old, it most likely supports some form of WPA. The most widely supported version is W PA Personal, otherwise known as WPA Pre-Shared Key (PSK). WPA version 2 (WPA2) uses a more advanced encryption protocol that is more efficient and resistant to attack. All WiFi products have been required to support WPA2 for the past three years, replacing WPA, which is now being phased out. If your current home wireless router does not support at least WPA (preferably WPA2), you should consider replacing it with one that is more up to date. You may also want to upgrade other WiFi devices that connect to your router, like laptops and desktops. Properly configured, WPA or WPA2 offer you significantly better protection than WEP.